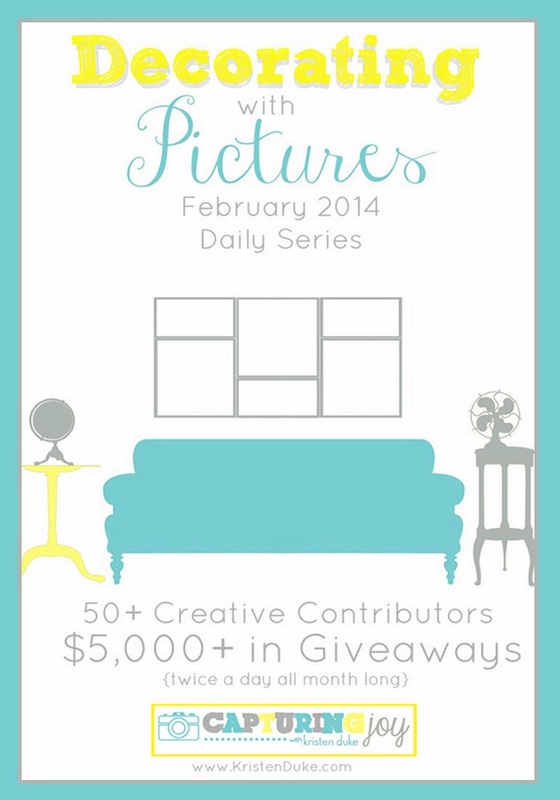 Today I'm really excited to be taking part in Kristen Duke Photography's Decorating with Pictures series! 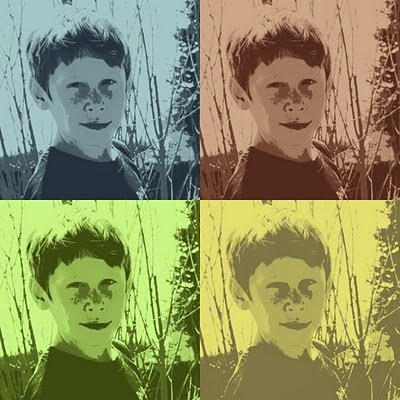 And today I want to share with you all a quick tutorial for creating cute photo pop-art like this. It couldn't be easier to create. And I did it all for FREE online. 1. Start by going to PicMonkey.com. 2. Click on the "edit" icon on the homepage. 3. Upload the photo of your choice. 4. Using the "effects" tab, choose "posterize". 5. After you have "applied" the effect, choose "Warhol". 6. This effect allows you to choose the two colors you will use on the photo and applies them to the photo for you. 7. Once you have a combination you like, save the photo. 8. Repeat steps 1-7 again for the same photo and save it with four different color combinations. 9. Then, using the "collage" feature on PicMonkey, you can create a collage of the four different color combinations until you have something similar to the image above. 10. Have the image printed out and frame it up! Thanks again for having me Kristen! 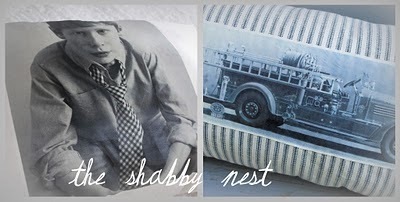 You can find the entire Decorating with Pictures series on Kristen's blog, Capturing Joy. Check out all the inspiration there! Thanks for the tips. I want to make myself a photo garland…that just might be on the agenda today!